Noted as Australia’s most livable city, Adelaide is surrounded by beautiful parklands, rich history, rolling hills and sandy beaches. With a bustling population of more than one million and boasting an urban cultural lifestyle, the vibrant city is full of adventure and excitement around every turn. Home to big blue skies and moderate temperatures year round, anytime is a great time to visit Adelaide. With a diversity of tours of Adelaide available, you’ll make the most of your vacation by seeing the top attractions and local hotspots. Adelaide is home to a diverse cultural mix, offering sensational dining tours with quality local seafood. As the city is also known as Australia’s wine capital, there’s also an abundance of winery tours. With many great local spas, resorts and accommodations, relaxing tours of Adelaide are perfect for those looking for a laid back visit. If you’re looking to enjoy the natural beauty of the area, head to the Adelaide Hills, McLaren Vale and Langhorne. Or, take a trip to Kangaroo Island, known as the jewel of Australia. With a tour of Kangaroo Island, you’ll spot the native wildlife in their natural habitat. Afterwards, tour the pristine beaches, breathtaking coastal scenery and amazing sunsets. Visit the top Adelaide attractions as you tour the many art galleries, cafés, museums and even a chocolate factory. Enjoy the city’s atmosphere as you stroll Rundle Street and Adelaide Central Markets, where you’ll see many historic sights along the way. You’re able to discover the local heritage and history with tours of churches and parklands. 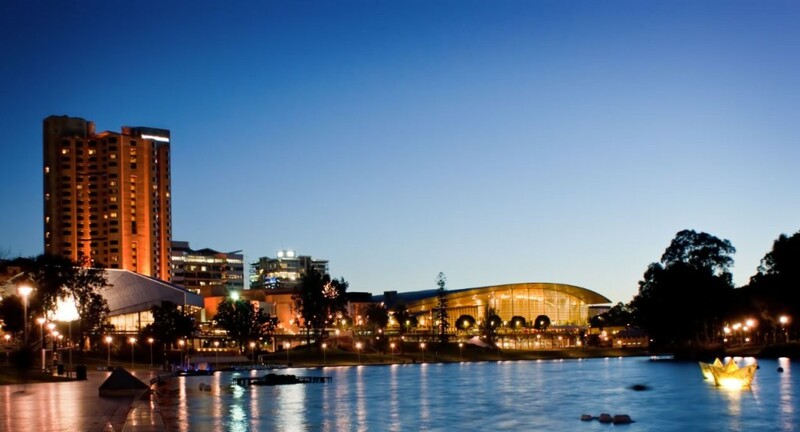 Tours of Adelaide will take you to all of the hidden local treasures and major tourist attractions. 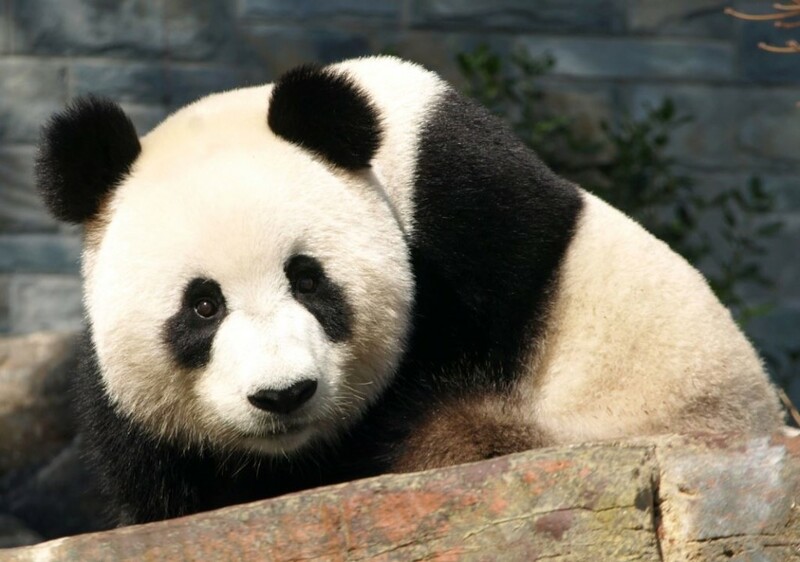 When you visit Adelaide, stop by the Adelaide Botanic Gardens to see the southern hemisphere’s only giant pandas. Or, walk the cultural boulevard of North Terrace, which overlooks Elder Park. You can even tour sporting arenas, performing art centers, shopping malls and more than 100 restaurants. If you’re ready to visit Adelaide, book your tours of Adelaide today to make the most of your stay!